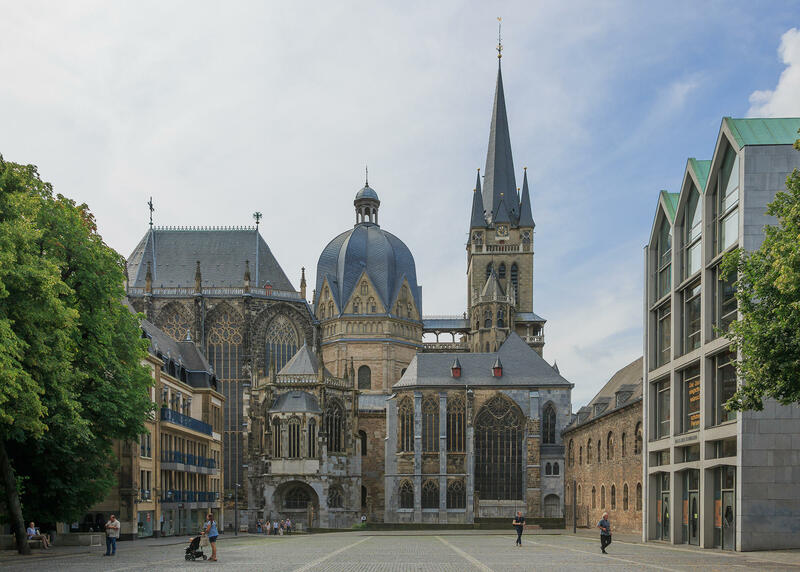 Agents, we want to discover Aachen, Germany on Sunday July 24, 2016. In collaboration with Aachen Tourist Service we will provide you high quality missions to explore the city on foot together. Sign up to receive more information soon. 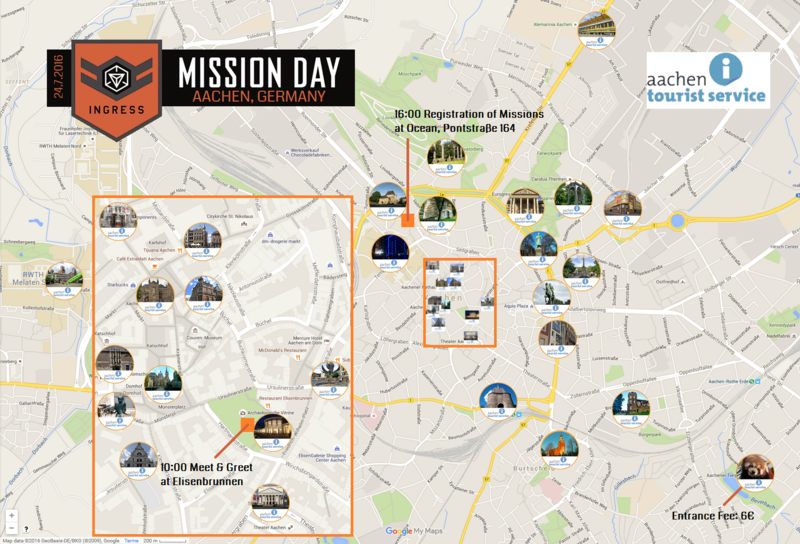 Is it your first Mission Day? Yes, it is! No, it isn't!